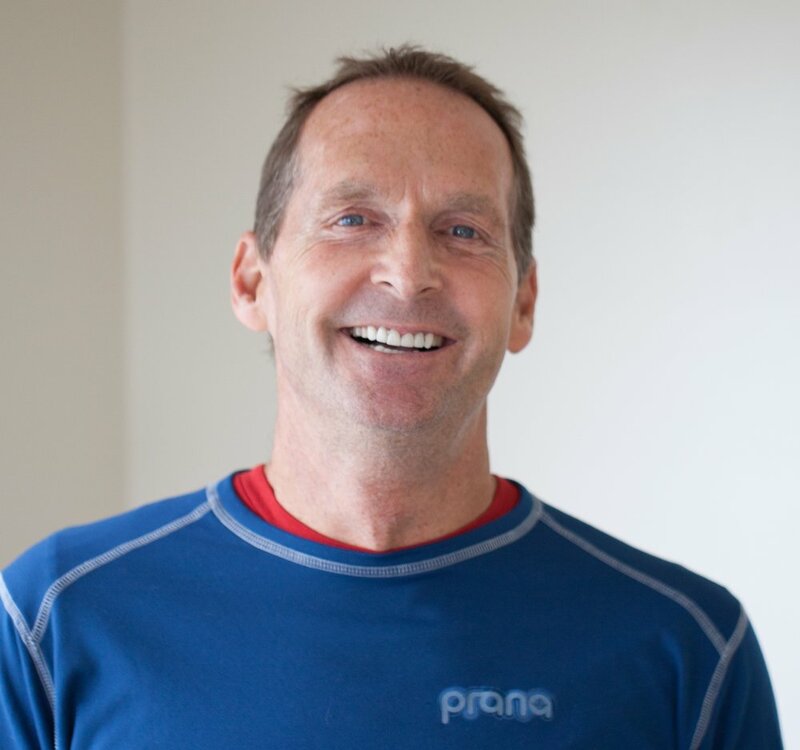 first entered the natural foods business 30 years ago when he was looking for sponsors as a triathlete. The rest is a lot of history. In this history he had a son that he spent a lot of energy on/in the sun, pool, and waves, on the diamond, court, and field playing every sport possible. The need for sustained energy even a kid would love started the evolution towards Rickaroons. Rick had been giving away Rickaroons for years, but after too many people refused to believe his cookies didn't have flour, eggs, or butter because they "tasted too good", he knew it was time to spread the good word...and launch Rickaroons. is the son of Rick(aroons). When not lobbying to change the name of the company to “Grantaroons”, he can be found playing water polo, surfing, lifeguarding on beaches in San Diego, and trying his best. 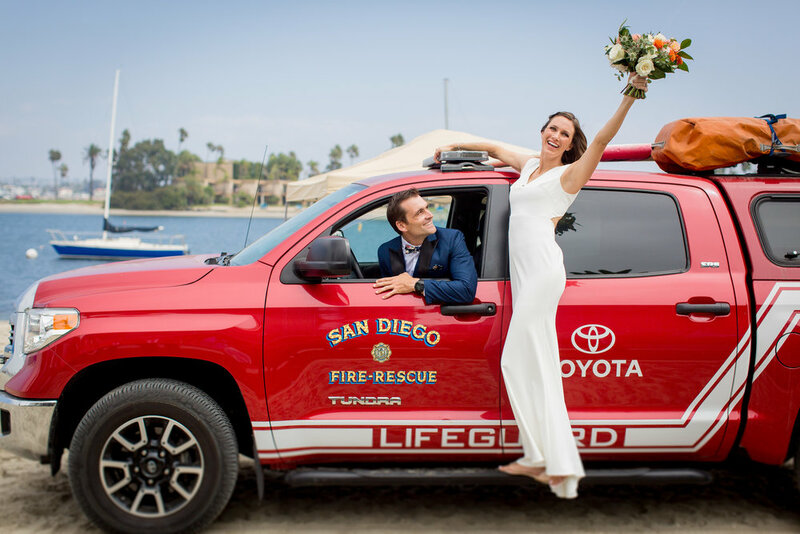 Grant is married to his best friend Claire, a woman given life by Zeus who runs our favorite San Diego non-profit STAR/PAL. They live in San Diego with their two Baja rescue pups and between the two, can recommend a book and podcast to anyone. Grant is the host with the mostest in the family, so you will always find him with at least one other friend, and if not, chances are he’s actively looking for someone he can talk to. He’s always down for hill sprints, garage workouts, Sunday pancakes, coffee + acaí bowl meet ups, surf trips and really any human interaction. is the sister of Grant with all of the family’s artistic talents. While in college, she taught herself how to rebuild the Rickaroons website and how to use Photoshop and Illustrator. Christina continued her art studies in Orvieto, Italy and when finished, traveled through the rest of Italy and Greece with her older sister Stevie. Christina has since graduated and returned to San Diego where she does free lance design work for other small businesses and start ups. She is our in-house graphic designer and has mastered the art of politely smiling at our debatably “good" ideas, and then creating something people actually want to look at. Anything you see for Rickaroons was made by her. Christina by birth but Tina by trade- the sibling nicknames for her have escalated to Tiny Tuna which she proudly wears. Tina will tell you how it is, can out-bake anyone in the family, and has the fastest recovery time from hill sprints of all the siblings.